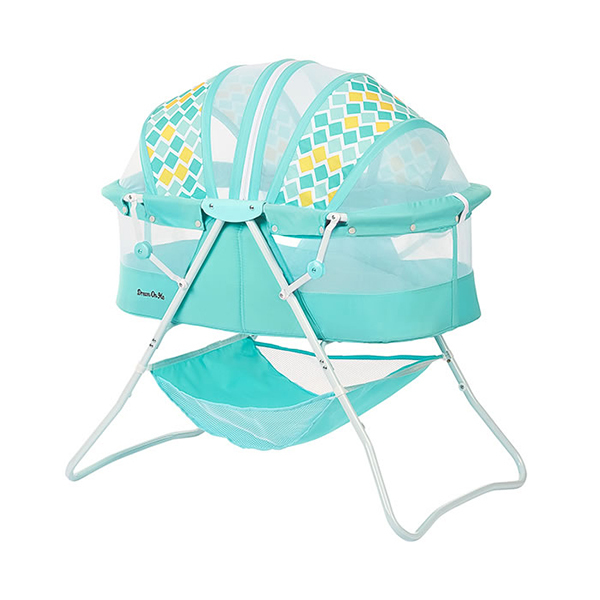 The Dream On Me Karley Bassinet is made of a polyester foam fabric and features a double canopy and sleeping pad. 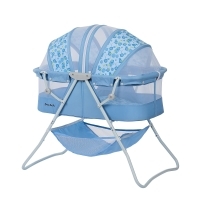 Lightweight and versatile, this Bassinet can easily be moved from room to room. 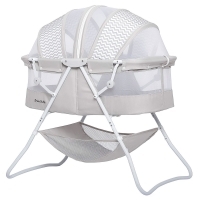 This Bassinet requires light assembly. 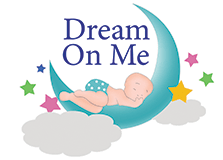 The Dream On Me Karley Bassinet is recommended for newborns up to 25 lbs.